As Microsoft is going away from InfoPath, developers are seeking to leverage other technologies to create their forms. 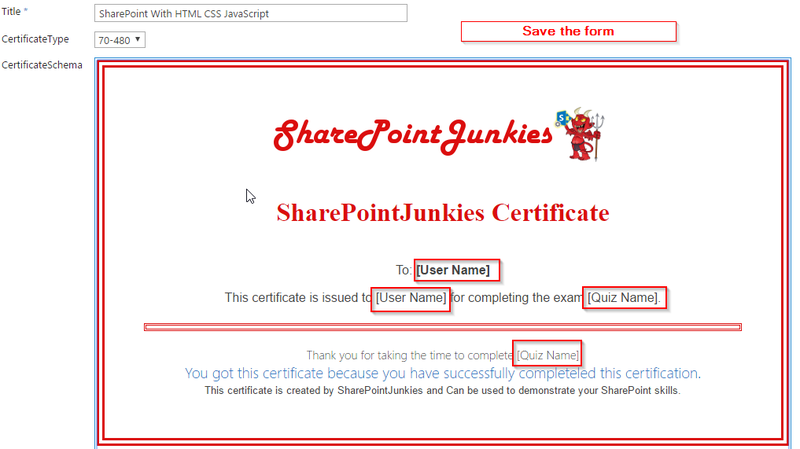 HTML based forms in SharePoint is the best alternative for InfoPath forms. It needs a more tech savvy person to create and maintain them, but the prize is valuable. 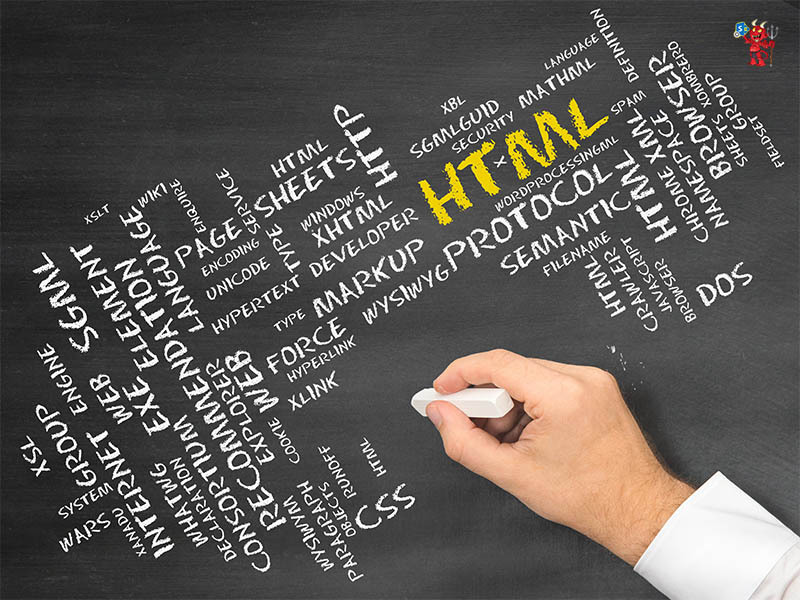 Our HTML form in SharePoint will be responsive and you can use it on mobile devices without any problem, something that Microsoft InfoPath is not good at it. In the previous article, I have presented a way about the REST API trick to generate InfoPath Form programmatically. 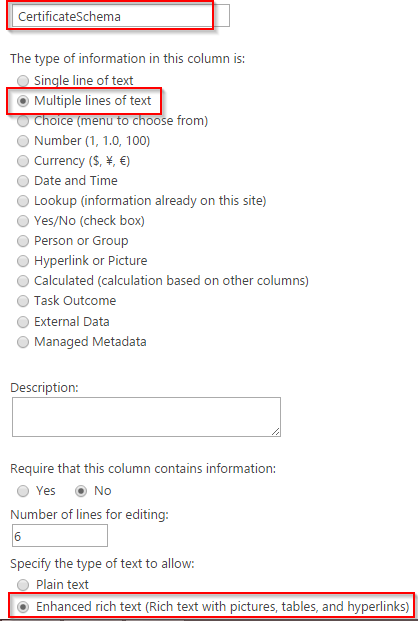 In this Article, I would like to demonstrate a different approach to use REST API with the help of OOB SharePoint features. 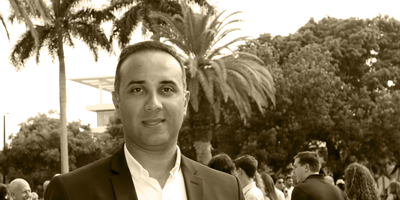 Problem Statement: We have created a training module on SharePoint online for a university. 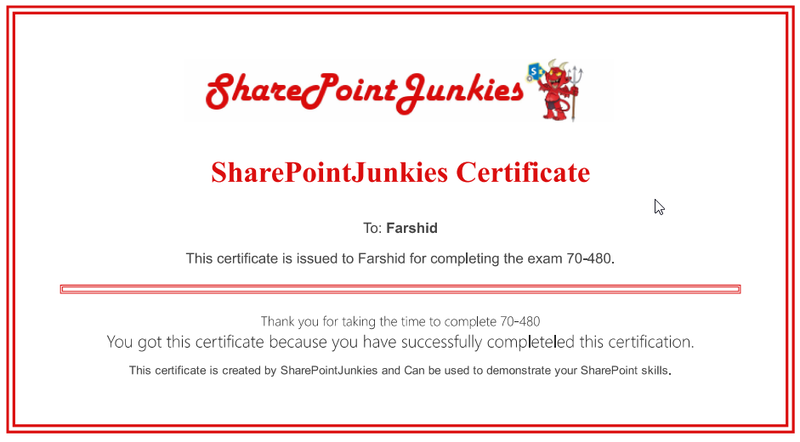 Students can use Microsoft SharePoint inline to answer multiple choice questions and based on their score, they will receive certificates (Either PDF/Printable format was fine with them). Let’s add a certificate to the list. On click of Get Certificate, you will be prompted to print or save the certificate as per your performance. 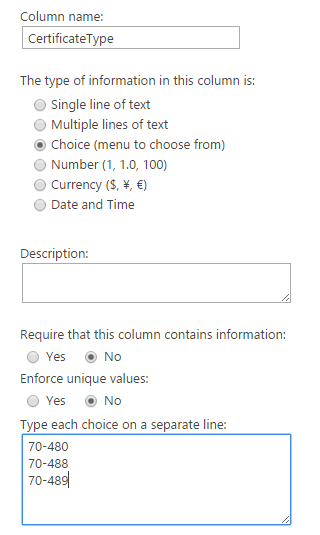 HTML based forms are the best alternative for InfoPath forms in SharePoint online. You may need to put more time to design them, but you have total flexibility on your end result and your HTML based form in SharePoint online is fully responsive, good for handheld devices! AwesomeSauce !! You are a gem of a Coach… Please do more articles like this.. Please update your blog with more articles ! !